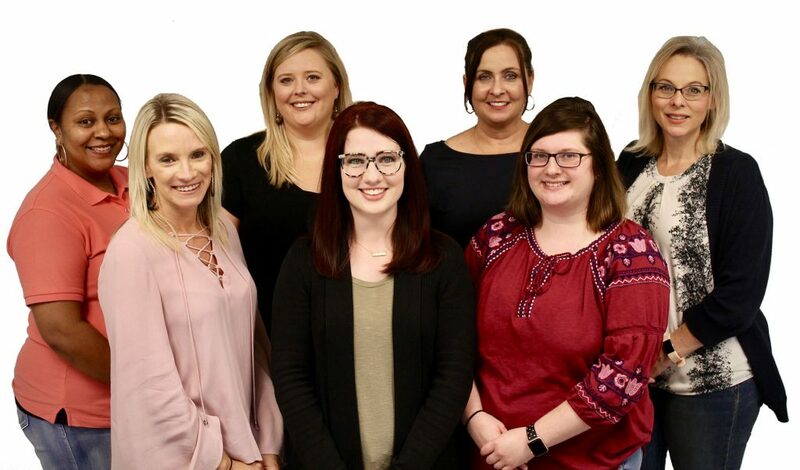 From start to finish, each staff member with West Tennessee Hearing and Speech Center strives to make sure your experience meets your expectation. Thank you for allowing us to serve you and your family. Our Staff. . . A team of highly qualified professionals.